Are you planning a vintage-themed, barn or festival-style wedding? 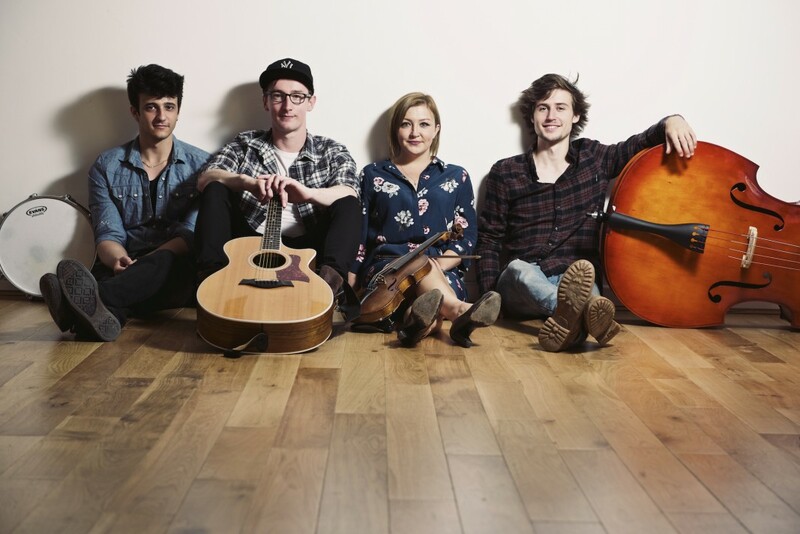 Beating Heart are the perfect fit to provide authentic folky entertainment! 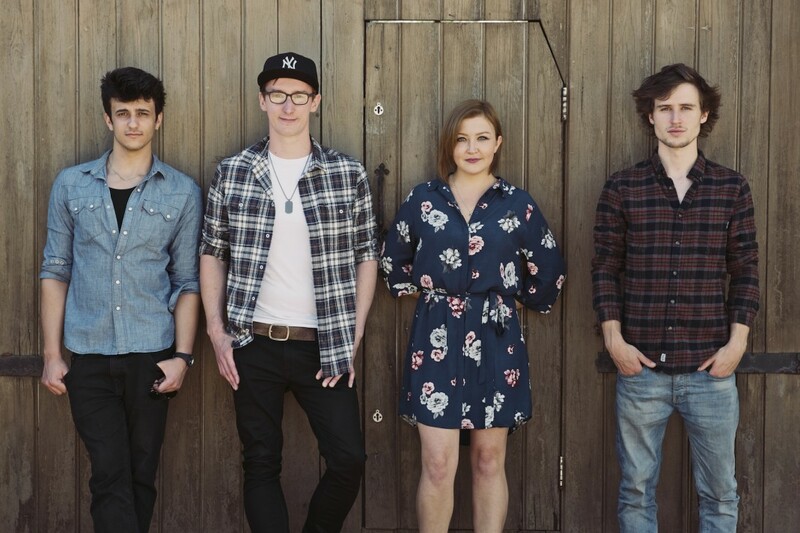 These incredible performers first met while studying at the illustrious Academy Of Contemporary Music in Guildford, where they become fast friends and formed what has gone on to become one of the UK's leading festival style function bands! 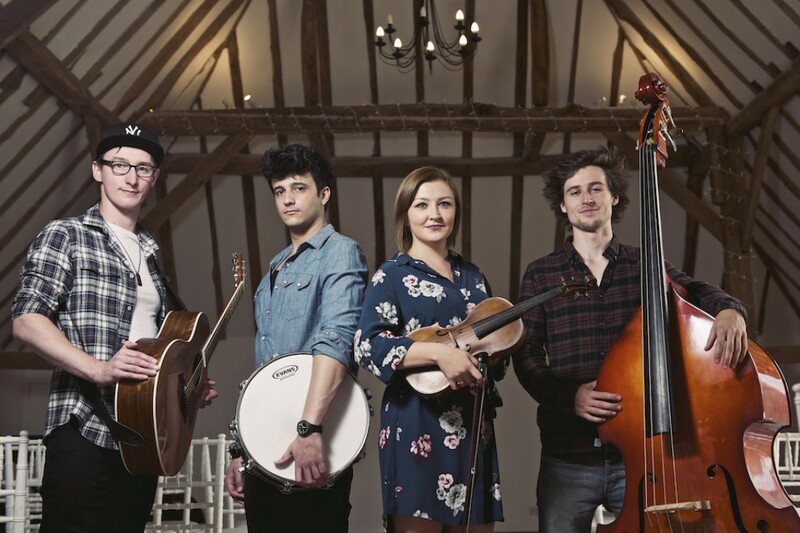 Their foot-stomping live show is packed with folk-style renditions of classic songs by the likes of Elvis, The Beatles and Fleetwood Mac, as well as contemporary favourites from Mumford and Sons, Taylor Swift and Clean Bandit. 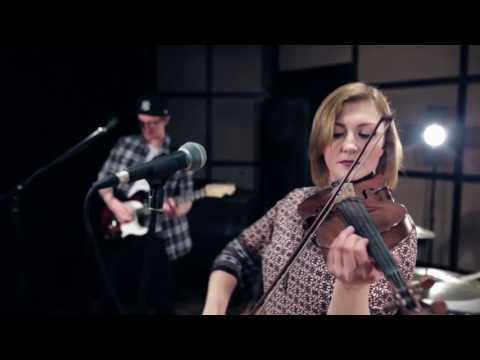 Beating Heart are fronted by a sublime and multi-talented female vocalist, who also plays violin and piano. 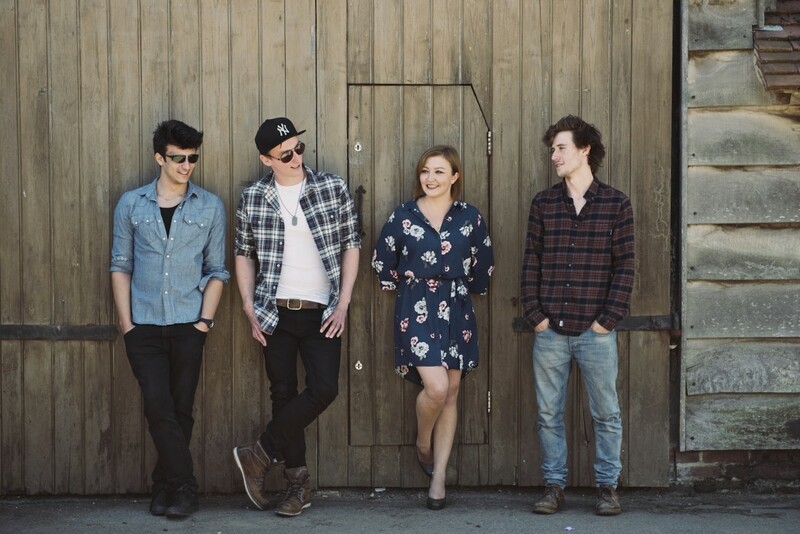 She is ably supported by highly trained professional musicians on acoustic guitar, upright bass and drums. 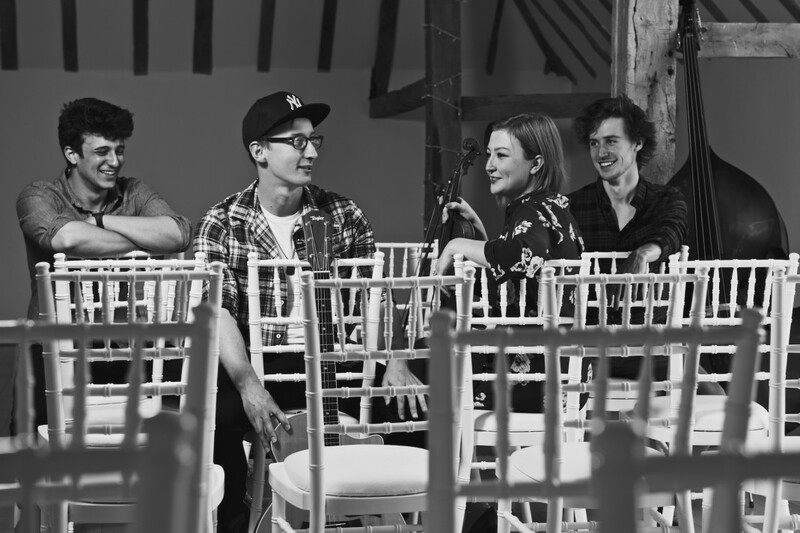 All the band members have a wealth of music industry experience, having performed up and down the UK at weddings, parties and functions, as well as live appearances on the main stage at major festivals. 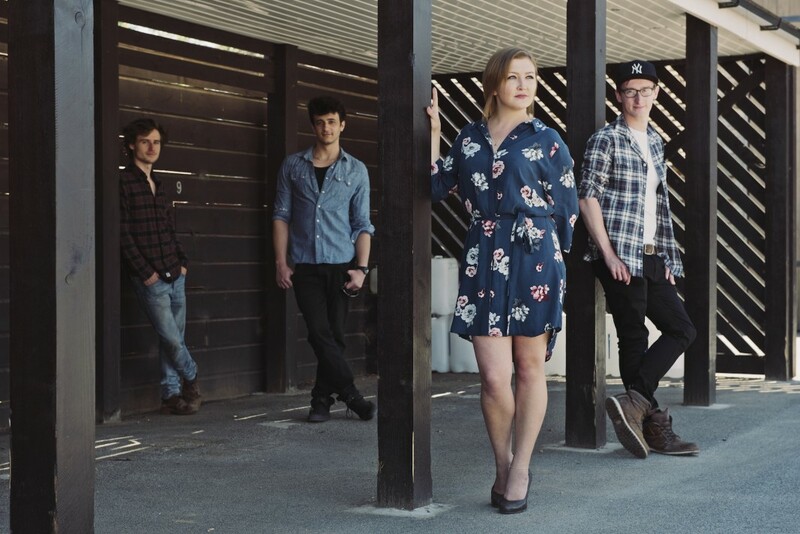 Beating Heart are the complete live entertainment package for your event. High-quality PA and lighting are provided as standard, as is a playlist DJ service and the performance of your first dance or a special request. 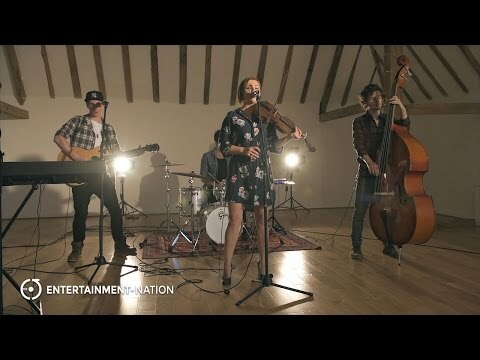 When you hire Beating Heart you also have the option of customising your live entertainment, either by adding an acoustic duo set - perfect for your wedding ceremony or drinks reception - or adding a high energy amplified set indie, rock and pop anthems to finish your night in style. Make your big day as unique as you are and hire Beating Heart today! 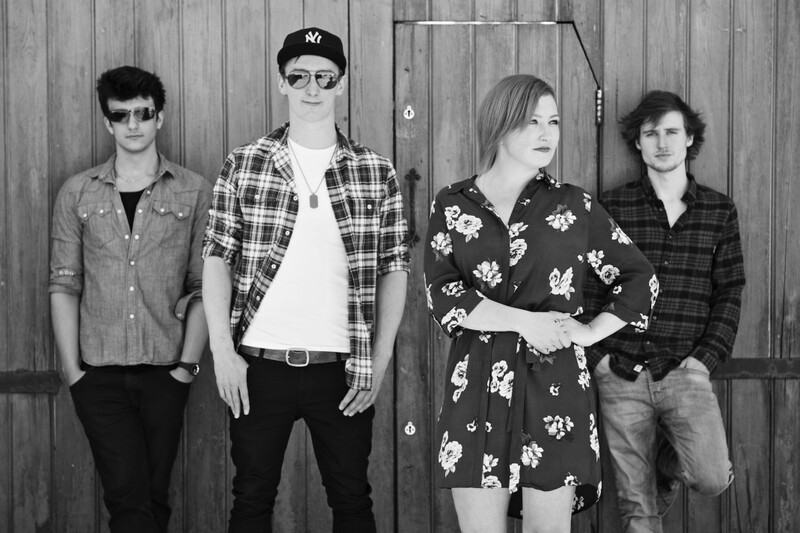 At Entertainment Nation, we're proud to offer you an unrivalled selection of the UK's finest live bands for hire. View more of our stunning live bands for weddings, cover bands or book corporate bands. Prices are based on a 5pm or later arrival and Midnight finish, including 2x45 minute sets of live performance. Approximately 90 minutes are required for the act to set up and sound check (depending on access to the performance area). Alternative timings also available. "Thank-you so much for performing at our Wedding! We cannot rate you highly enough! The music was amazing and you are all highly talented artists! Our guests loved the songs you played- many of the them are still talking about how fun it was." "Absolutely superb, accomdating of our overrunning wedding, judging the tone and style of the audience perfectly to ensure that the dancefloor was packed from first to last song. Our first dance request was beautiful, performed in the band's style but true to the original and with no idea that it was potentially the first performance of it. Would like to have them back to an event in the future. Thanks so much for topping off our wedding day." "We had a fantastic evening. 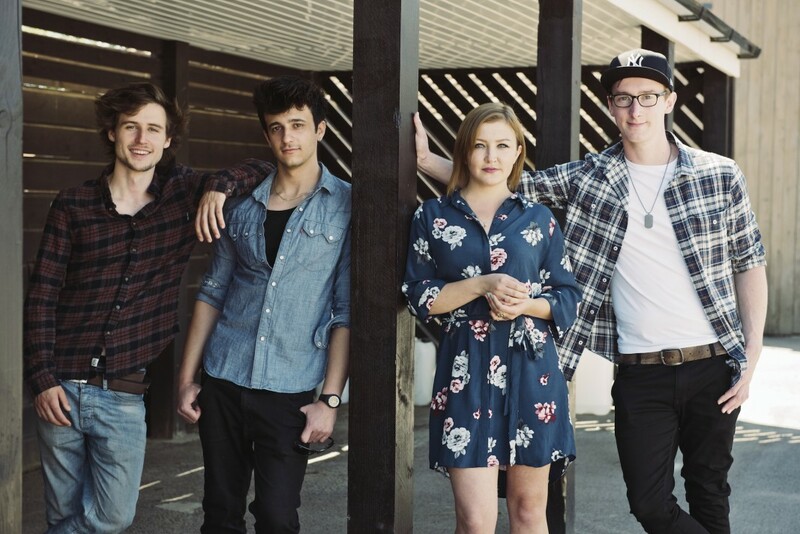 What's not to like about Beating Heart, they were superb and loved by all. The variety of music they played appealed to everyone and I had many comments about how great they were. Please pass on our thanks to this truly talented group of young people. I'm sure they will be recommended for other occasions."